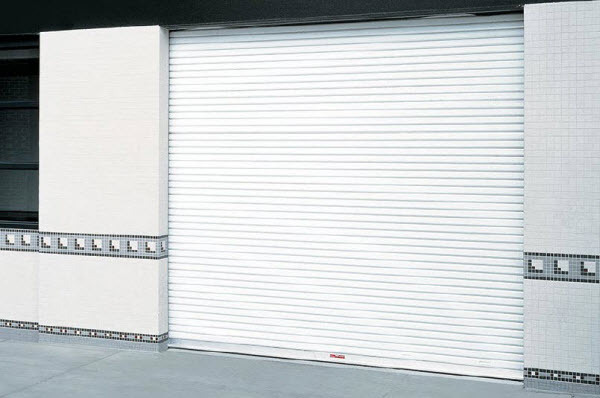 The Overhead Door™ light duty rolling steel service door is ideal for a variety of light commercial and industrial applications. 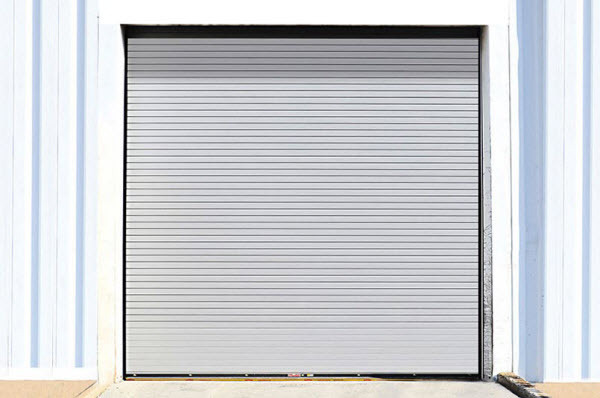 This rolling steel door is one of our most popular rolling steel doors, and there's a reason why. 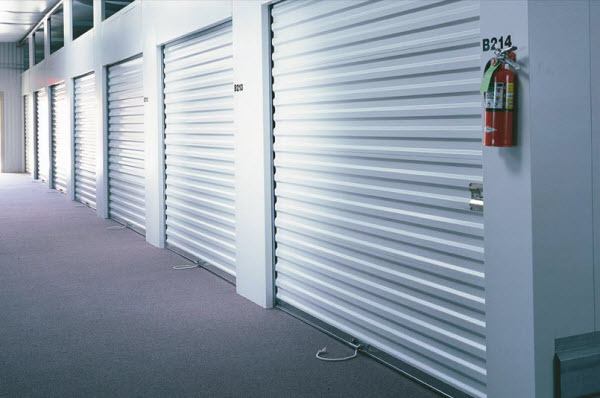 You'll find that this rolling door has some impressive standard features available and options for customization. The Stormtite™ Model 620 is also suitable for heavy-duty commercial applications. 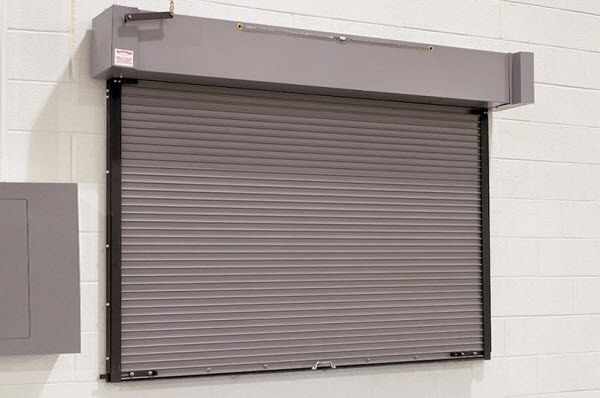 This model provides additional weatherseals and interior hood baffle standard with more options for advanced perimeter protection than the Model 610. 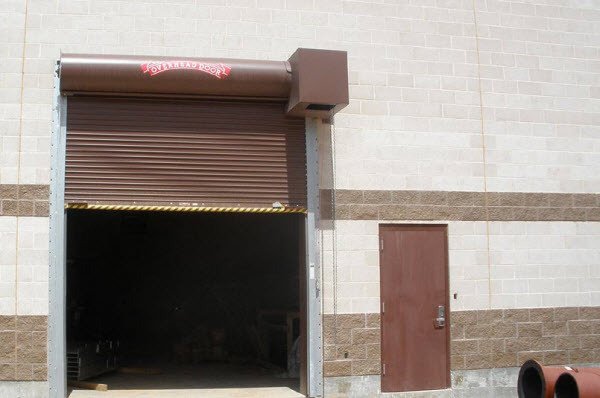 The Stormtite™ Model 625 is an insulated, heavy-duty rolling steel service door that is a great choice for buildings that are needed a moderate level of thermal protection. 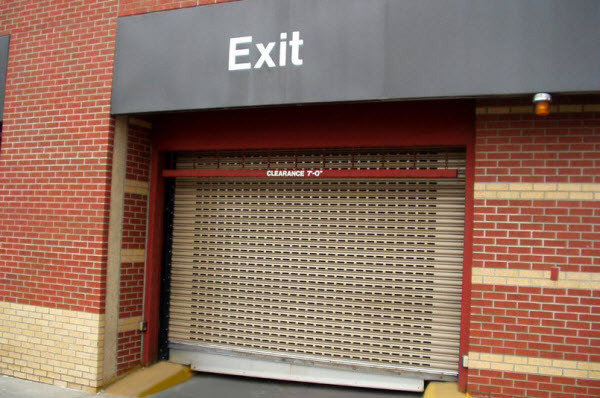 Great for parking garages, banks, manufacturing facilities, and any other opening that needs to be secure.